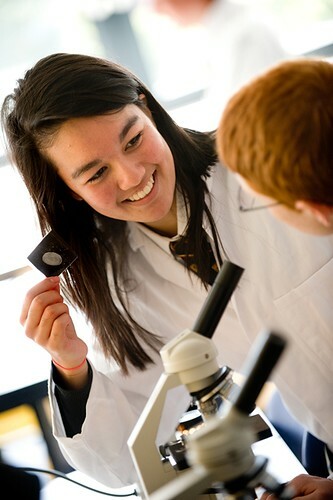 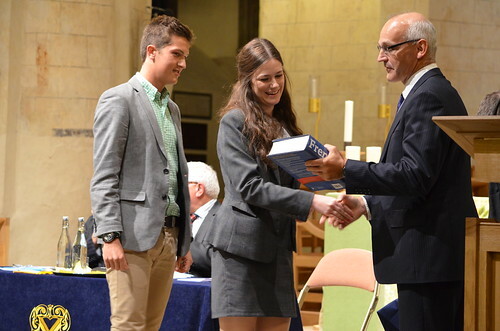 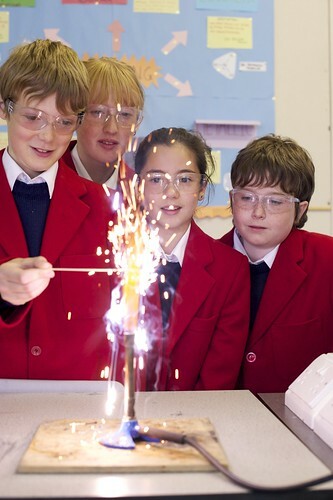 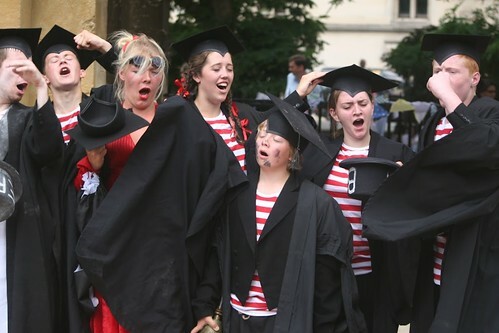 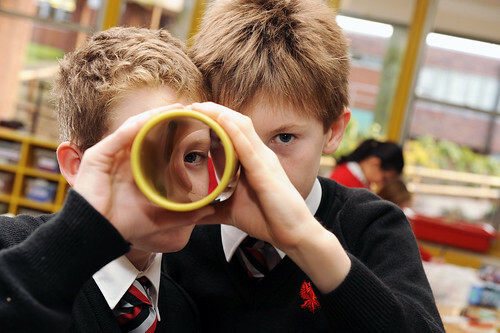 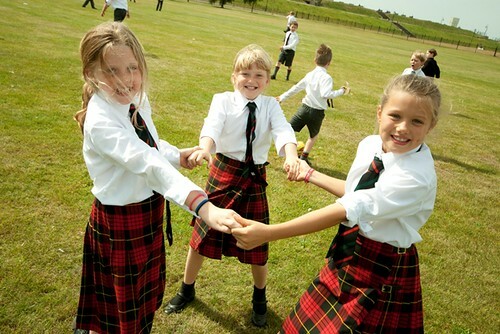 Millfield School is one of the UK's leading co-educational independent schools. 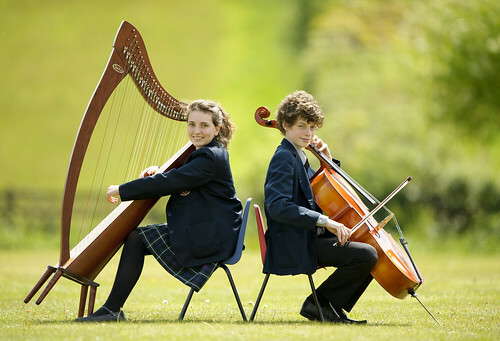 It is a centre of excellence for academic study, sport and the Arts, and we believe in providing a fully rounded education for our students. 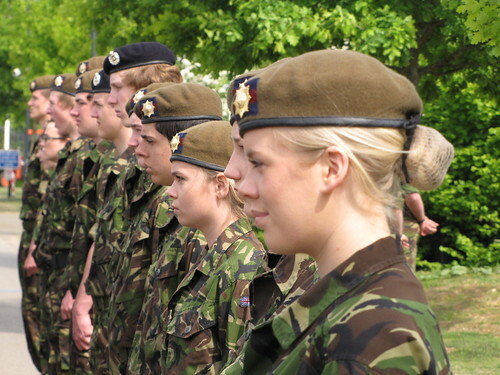 By providing young people with diverse experiences and opportunities, we not only help build their confidence and maturity, but enable them to grow into thoughtful, flexible and resilient young adults capable of meeting the challenges of the 21st century. 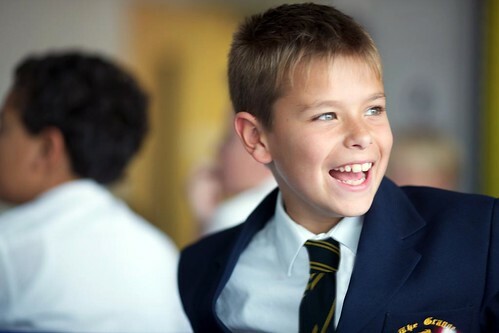 We believe that every child has the right to achieve their potential. 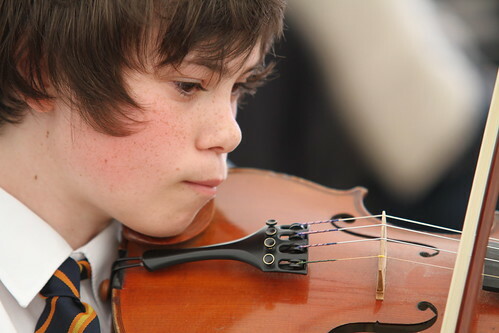 That’s why we work hard to create a learning and social environment in which they are supported to overcome their weaknesses, encouraged to make the most of their strengths and individually nurtured so they can flourish. 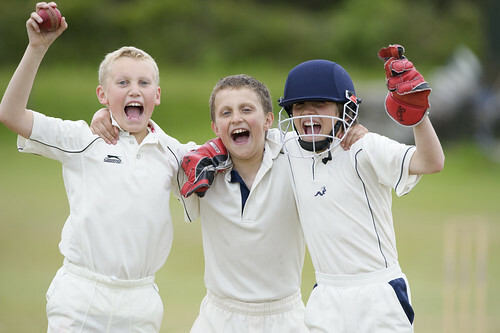 Millfield's size (we have approximately 1200 pupils) is our strength as it enables us to offer a diverse range of activities and outstanding facilities. 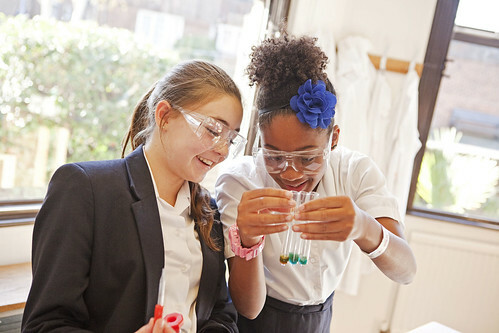 Whilst a large school can at first glance feel daunting, we ensure that each student receives a tailored programme and this is achieved by the creation of small units of teaching and tutor provision. 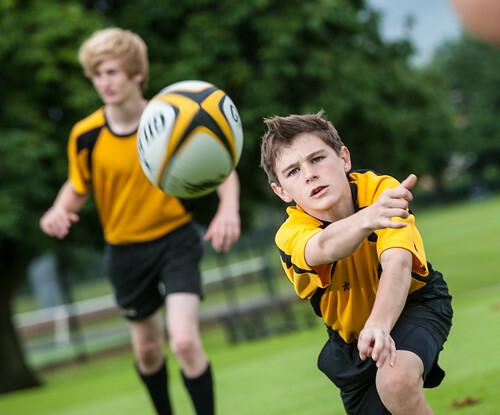 The average number of pupils in a class and in a house tutor group is twelve and similar small sizes apply to the variety of sports, clubs and activities on offer to pupils.